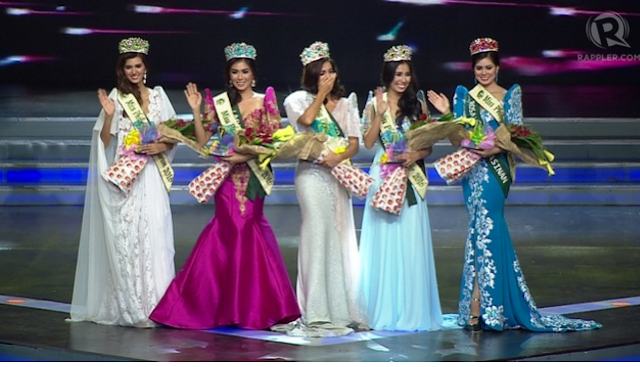 Puerto Princesa beauty Imelda Schweighart was crowned as the new Miss Philippines Earth on Saturday, June 11, at the UP Theater in Diliman, Quezon City. 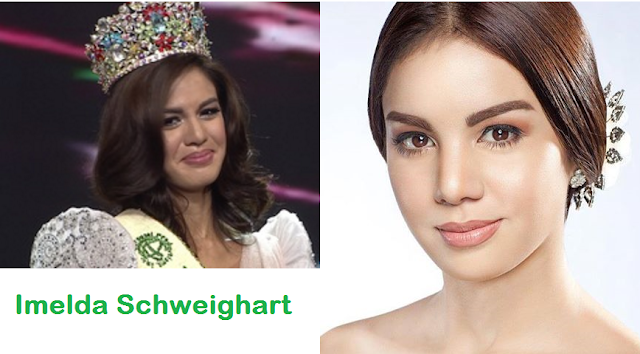 She will represent Philippines in this year's Miss Earth. She made it to the Top 15 a semi-finalist and won the Binibining Pilipinas-PAGCOR award. during Bb. Pilipinas 2013.